To download the ASRTS Program Handbook and Resource Guide by chapter, along with the resources referenced in each chapter, click on the appropriate title below. Some of the files are large and may take a few moments to download to your computer. Many of the downloadable documents need to be viewed in Adobe Acrobat – you can download it for free here. The rest are in MS Word format, which is compatible with most word processors. If you don’t have MS Word, click here to download the MS Word viewer. 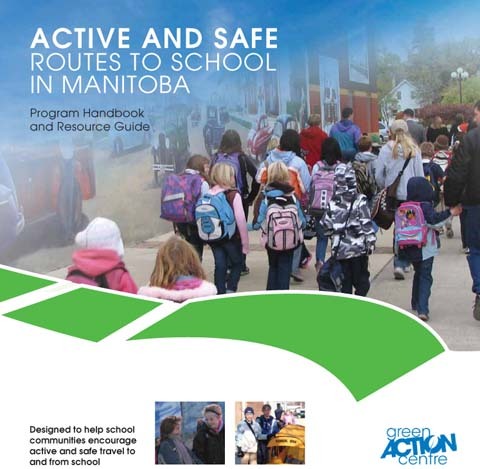 The Active and Safe Routes to School (ASRTS) Program Handbook and Resource Guide is available in hard copy to Manitoba schools and communities at no charge. Ordering: To receive a hard copy, please complete and submit this form.